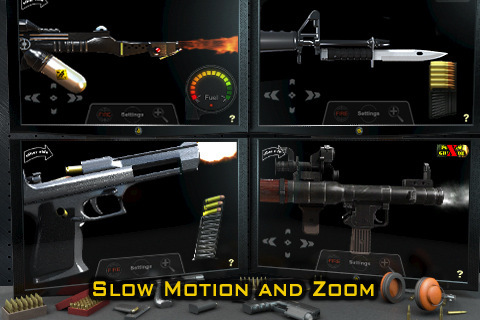 Welcome to GUN CLUB 2 - the most feature rich, graphically intense & technically accurate gun simulator on the AppStore, and we've finally gone freemium! That's right, FREE! 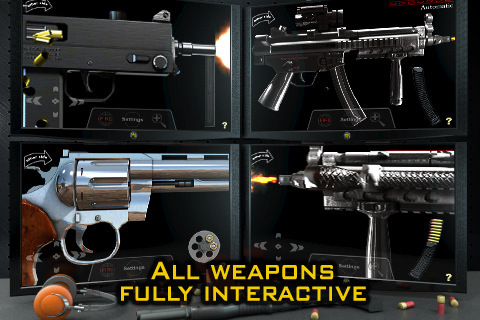 Enjoy the jam-packed selection of interactive weaponry for free and find out for yourself why GUN CLUB 2 is the most downloaded gun simulator anywhere! 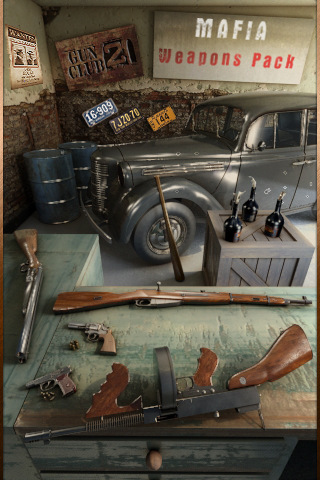 · Springfield 1903 "Uncle Sam"
· New interface design throughout! 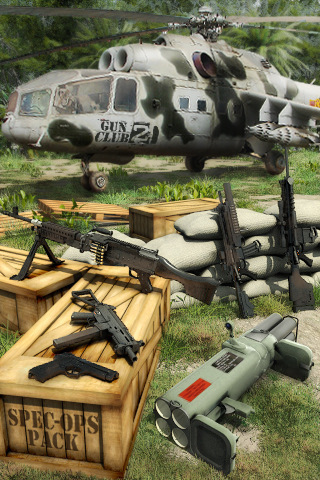 · We're also revisiting the original collection of weaponry and adding advanced interactivity and updated graphics - enjoy the new MAC-10 and AK47! · Since version 3.1, please note that due to a recent change in approvals, we are no longer able to offer the Club Coins (Tapjoy) system at this time. If you have unspent Club Coins, we advise that you spend them before updating to this latest version. Please visit our forums at thebinarymill.com/forum/ for further information on this change. 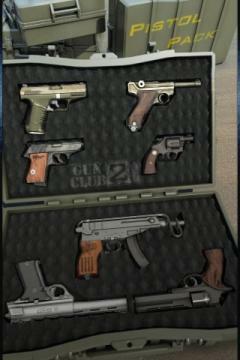 · New "All Access Pass" InApp added: This will unlock all current and yet to be released packs. Never need to purchase a themed weapon pack again with this pass.